Home > World > Boy Puppies Prove Chivalry Isn’t Dead? Man’s best friend is really a furry little gentleman. It may not really be a dog-eat-dog world out there after all. A recent study published in Animal Behavior journal found when playing together, male puppies let their female opponents ‘win’ play fights, even when they have the physical advantage. The researchers studied four litters of puppies of different breeds: shepherds, labs, malamutes and dobermans. 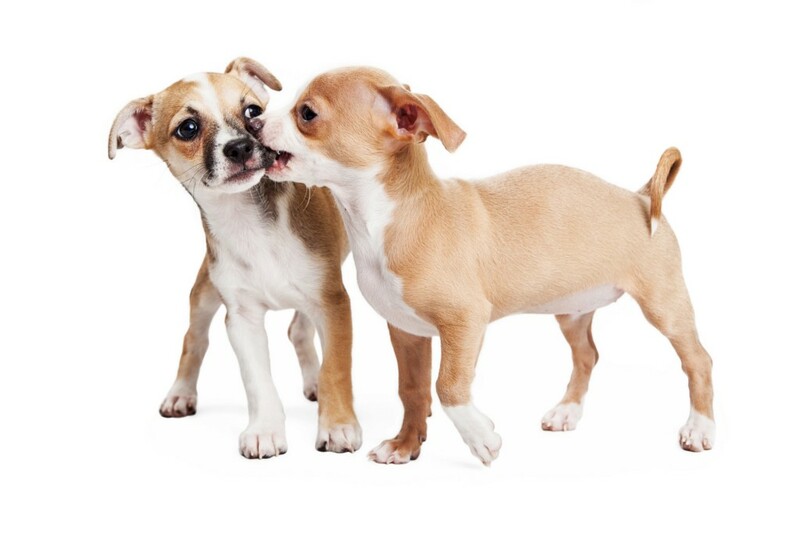 It appeared the male puppies would willingly put themselves in submissive positions (lying down, licking playmates’ muzzles) during play with females, but not with other male puppies. 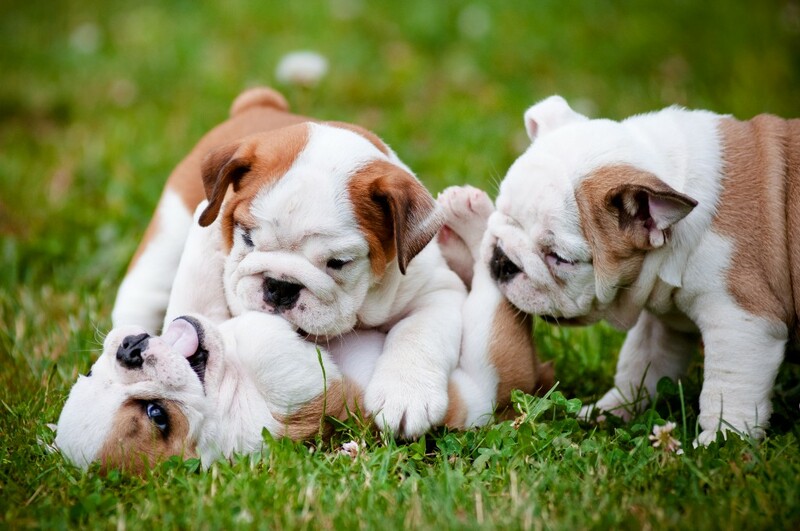 Researchers suspect this demeanor indicates male puppies are more interested in continued play opportunities with female puppies than just ‘winning’ all the time. These interactions may also bode well for the male pups in the future when it comes to choosing a mate since they’ll already be familiar with female dog behavior.